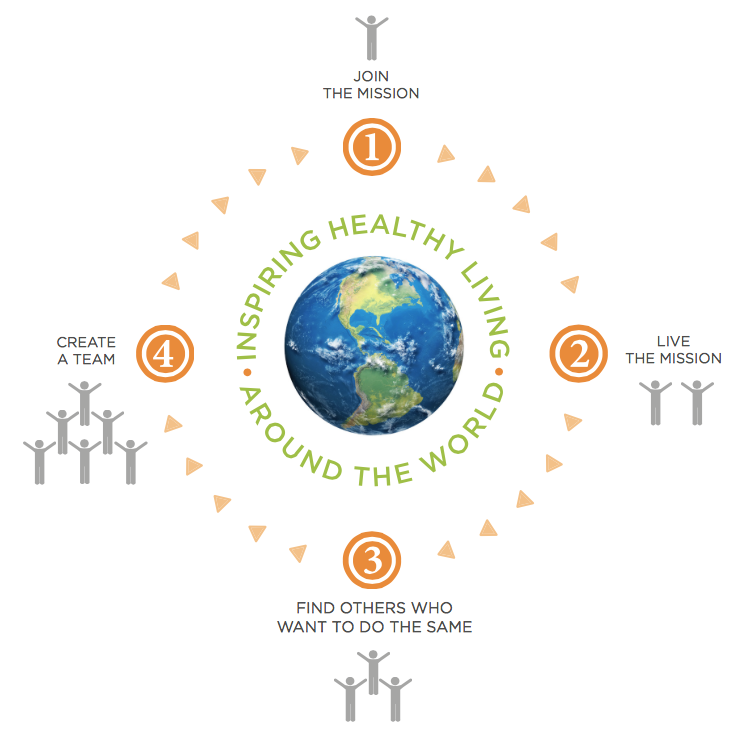 The Juice Plus+ business starts and ends with our mission of “Inspiring Healthy Living Around the World.” Being a positive example is the best way to do that, and will naturally attract the interest and attention of others. We cannot ask or expect of others what we cannot, will not, or do not do ourselves. We must live what we preach – Live Our Mission. When you lead by example, you create a picture of what’s possible. People can look at you and say, “Well, if she can do it, I can do it.” When you lead by example, you make it easy for others to follow you. As we Live our Mission, we get to Share our Journey – in person, on social media,… in any and every way that people will notice and want to know more.